Shah Tahmasp: "Among Indian which class commands the obedience of big tribes , possess princely grandeur and are brave" ? 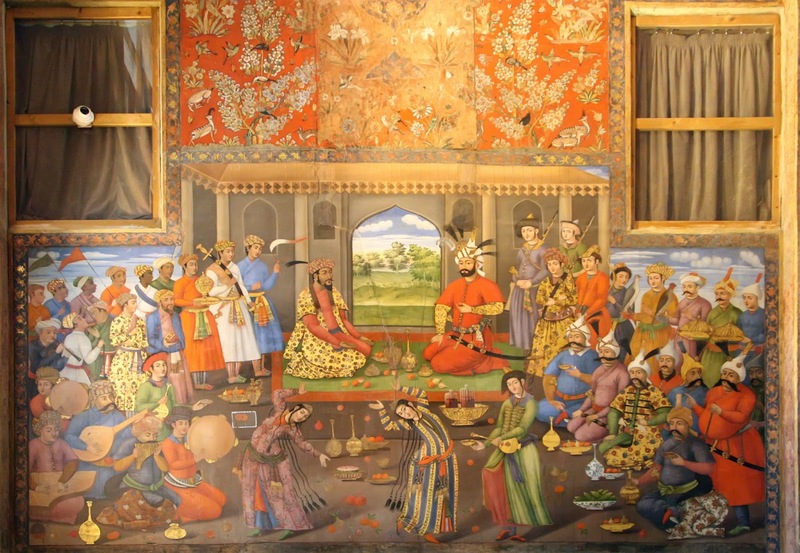 Humayun: "The Afghans and the Rajputs"
Shah Tahmasp: "Are they friendly with each other" ? 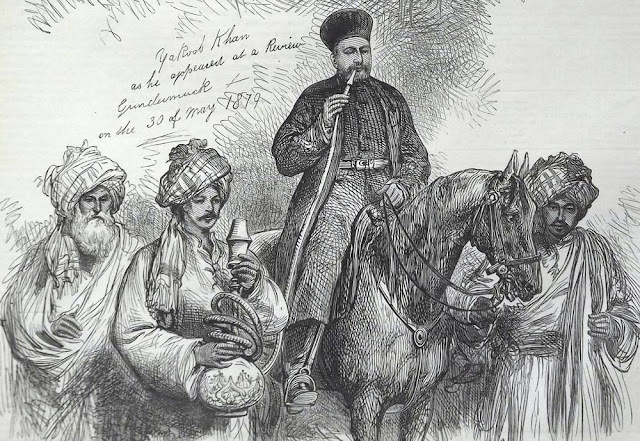 Shah Tahmasp: "You can not win the friendship of the Afghans ; deprive them of military service and force them to become merchants and artisans"
According to Muntakhab-ut-Tawarikh, Sher Shah Sur had contemplated to form an alliance with the Ottoman Sultan against Safavid Persia. For this purpose Sher Shah Sur sent Mir Saiyid Rafiuddin with his letters to the court of Sultan of Rum . (Muntakhab-ut-Tawarikh, English transl. Vol-I, pp-480-481. The painting below shows the meeting between Shah Tahmasp and Humayun at Isfahan.